May 15, 2015 by Tom Breslawski & filed under . 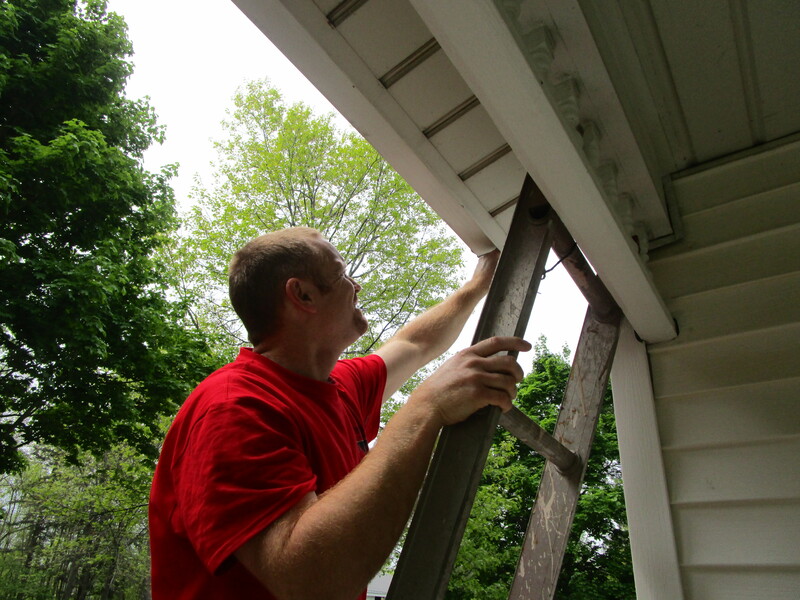 Vesta Home Inspections, LLC is a licensed Home Inspection company in the State of New York, serving the Rochester area including all of Monroe, Orleans and other surrounding counties. I am the owner and I perform all inspections, so you know exactly who you’ll be dealing with every step of the way. You’re more than welcome to join me as I inspect the house if you’d like. Inspection reports are completed by the close of the next business day. I write inspection reports in plain language, with no complicated “keys” or “charts” to follow; just the information you need in an easy to read and understandable format so that you can make your buying decision an informed one. 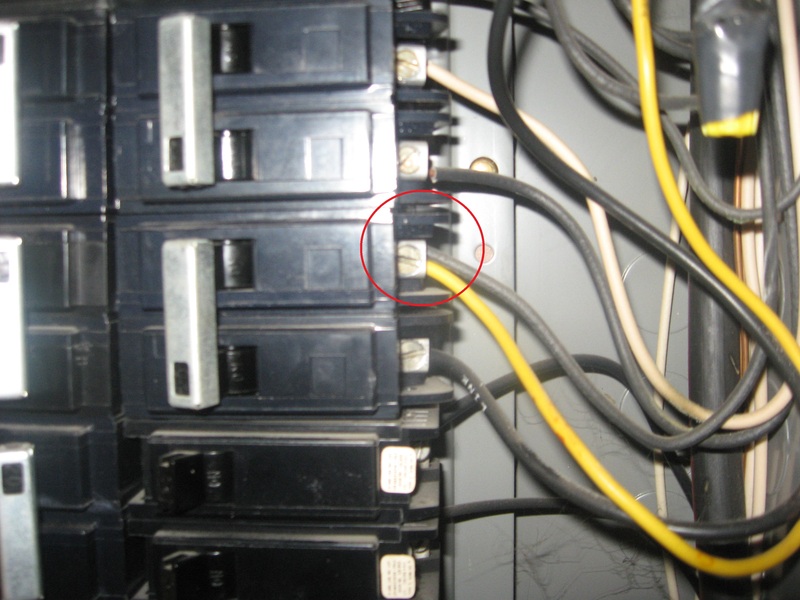 I’m available 7 days a week to take your phone call or email inquiry and perform an inspection. I’ll work with your schedule to get the job done! 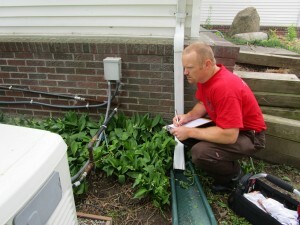 Typically after an offer is made there is a contingency for a Home Inspection. If you’re a buyer, there is no right or wrong time to call me, however I receive most calls immediately after an offer is made. Inspections are typically scheduled within a few days (or less if necessary) and report furnished 24 hours later. 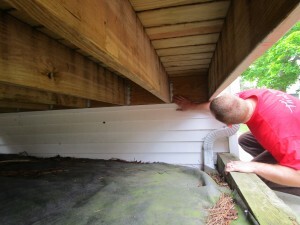 This is often called a Pre-Listing Inspection. Many sellers find these inspections useful prior to putting their home on the market. 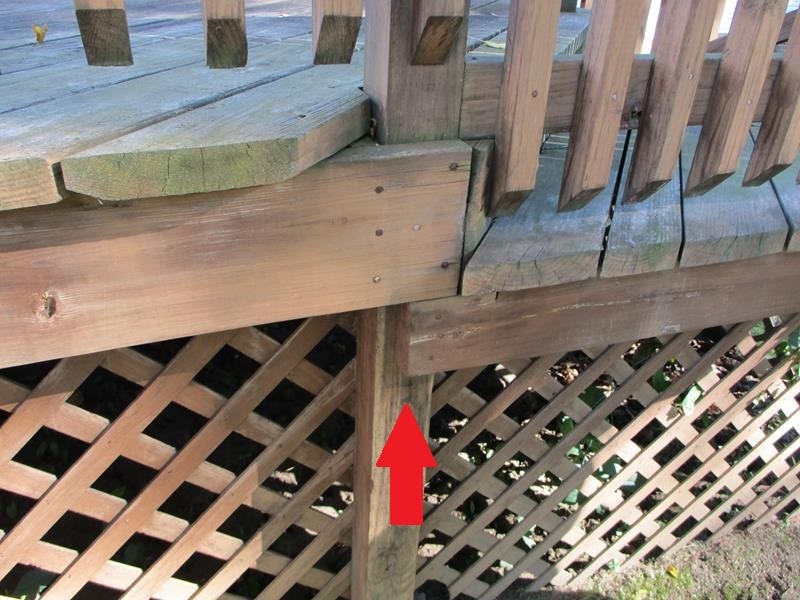 The Inspection often reveals defects that sellers may not know about that could hurt their purchase price. By knowing ahead of time, the seller can make repairs before putting the home on the market for sale. Are you buying a house to flip? 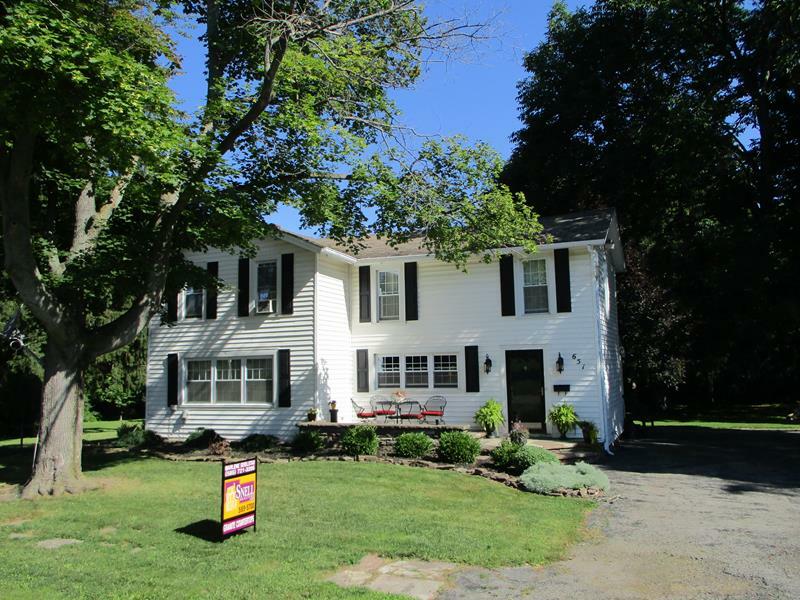 How about a rental property? A Home Inspection can give you a solid understanding of the investment that you’re about to make. 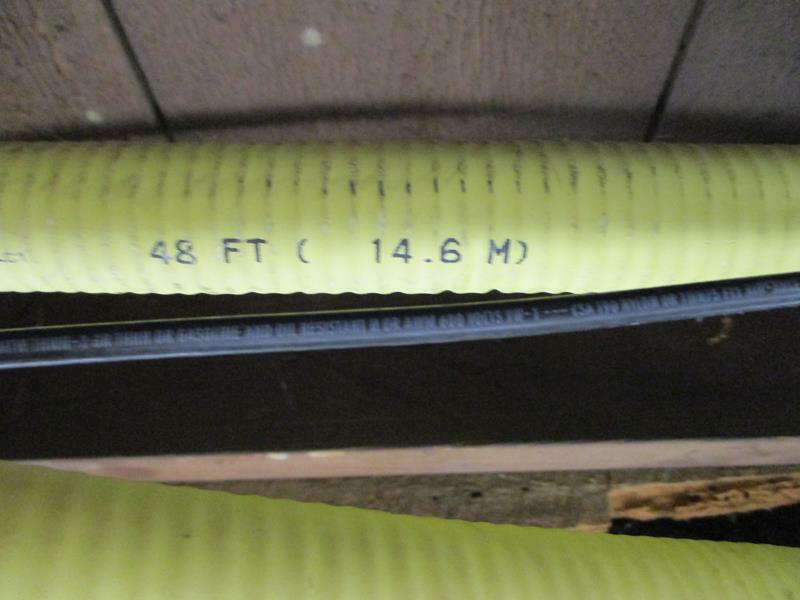 Commercial Inspections are available as well. This could be a large rental property (5+ units) or a typical retail type property. Give me a call and we’ll discuss your needs. 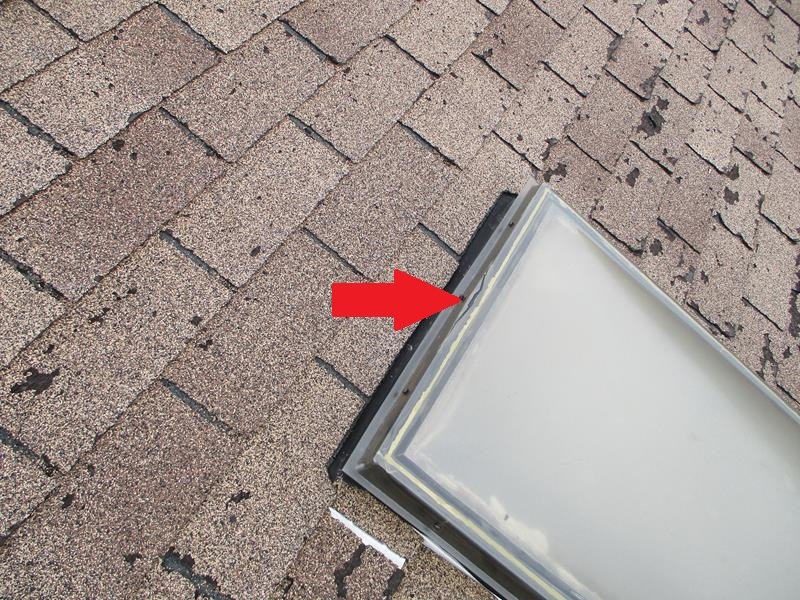 Should I attend my Home Inspection? 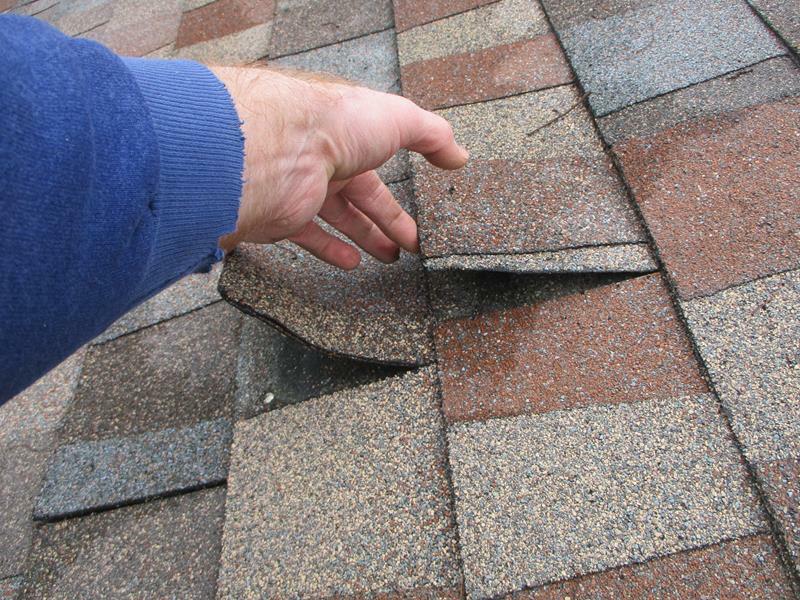 Does your Home Inspector walk the roof? 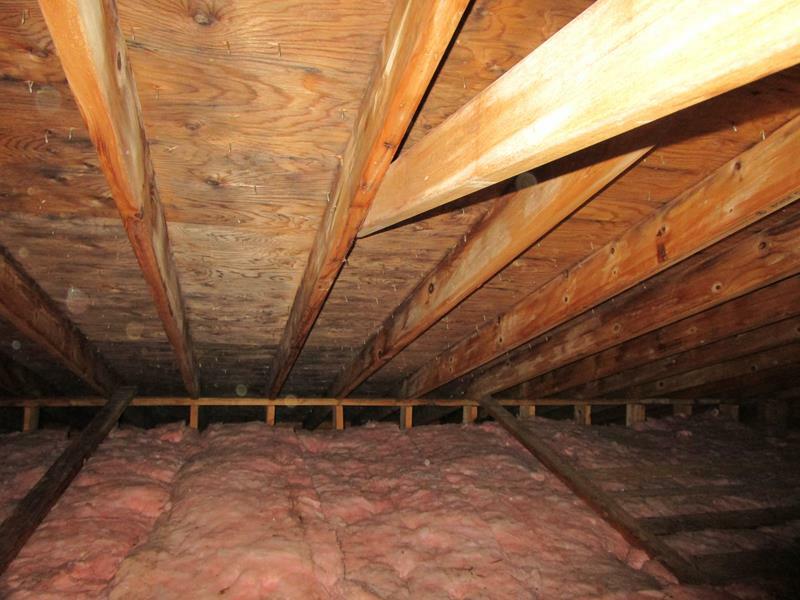 © 2015-2019 Vesta Home Inspections, LLC. Or fill out the form below and I'll contact you to discuss your needs, answer any questions and reserve your inspection appointment.